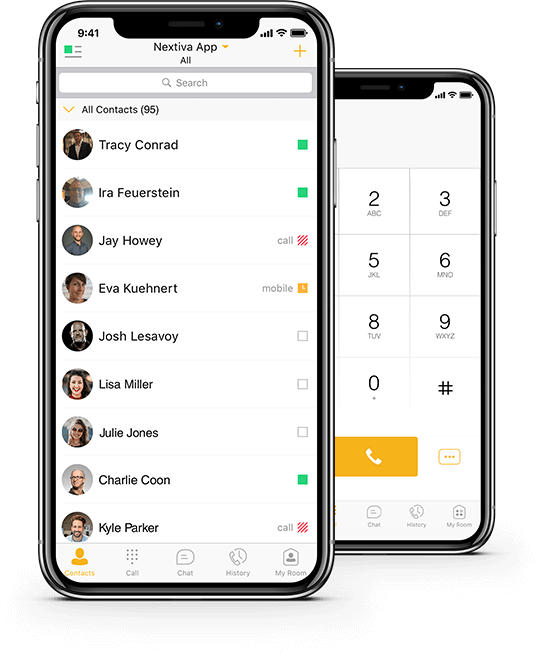 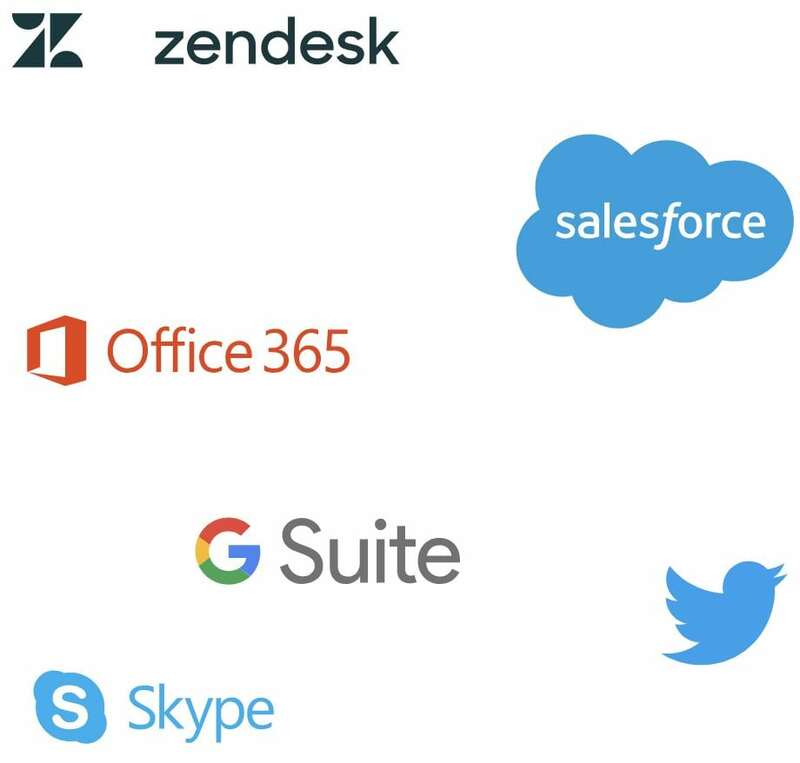 Nextiva VoIP phone systems are built with the features you need to communicate seamlessly, no matter where your people are located. 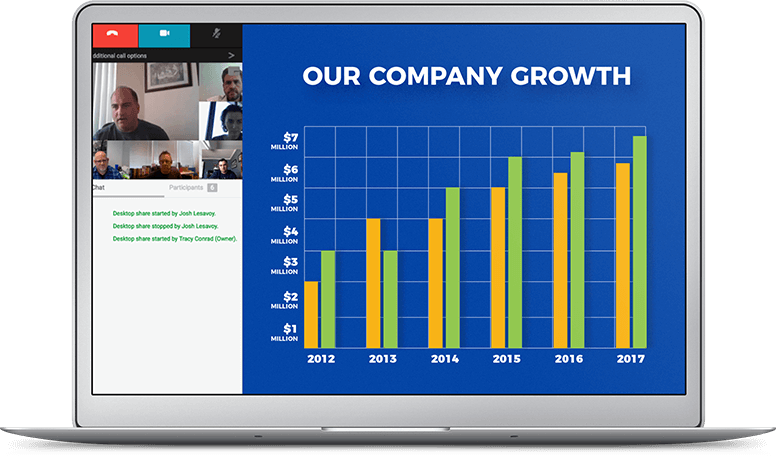 Get immediate access to all your call activity data and see your business (employee performance, impact of marketing activities, etc) clearer than ever – from employee performance to marketing campaign impact. 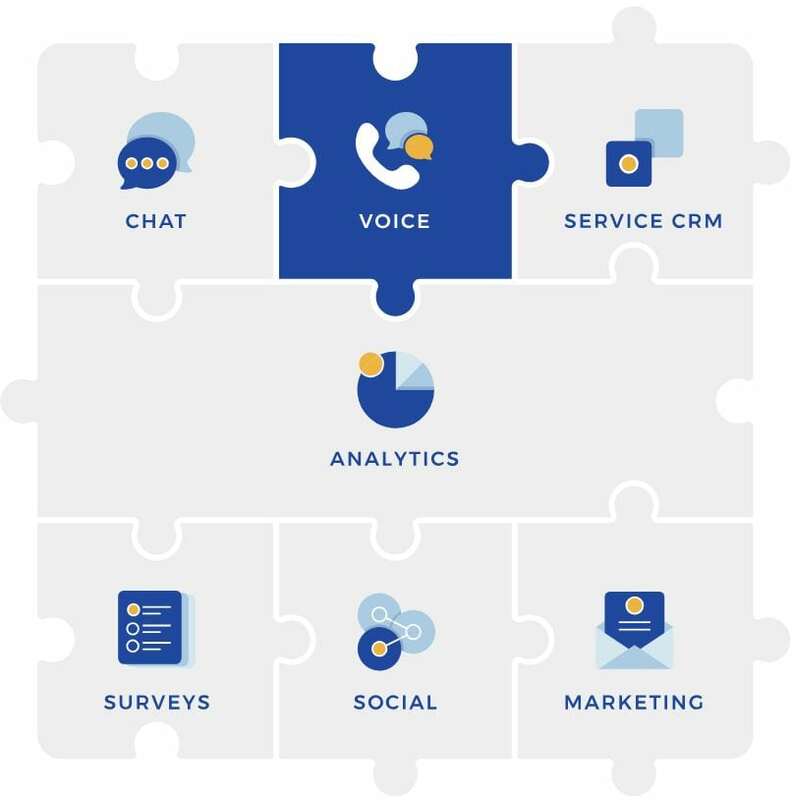 Combine Voice with other Nextiva products to grow their impact exponentially. 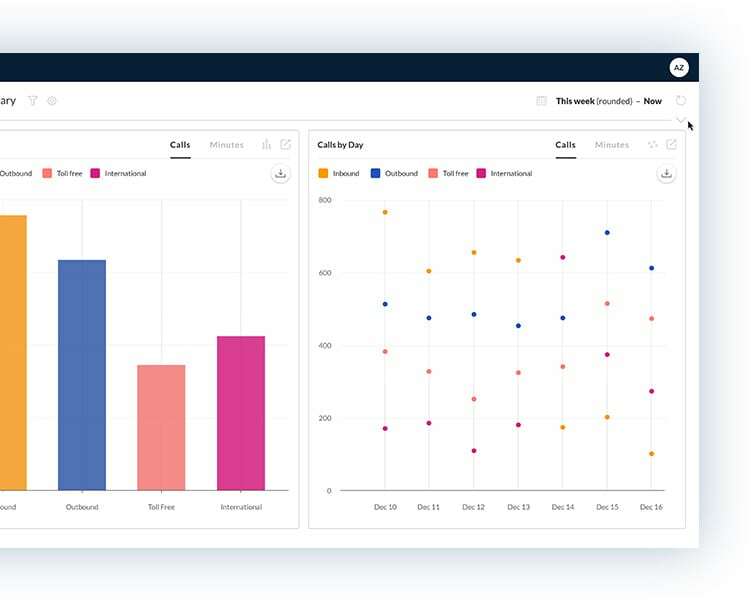 Collect data at every touchpoint across the system, trigger powerful workflow automations, gain insight that everyone in your organization can leverage, and build amazing relationships with your customers. 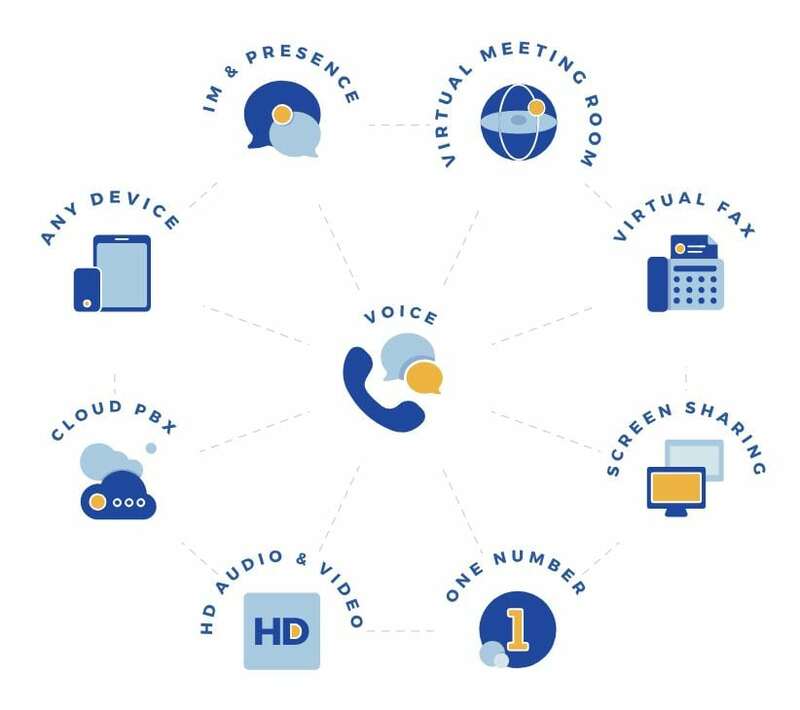 Nextiva Voice works well with the apps you already use.